Less grindy, and more cutey. 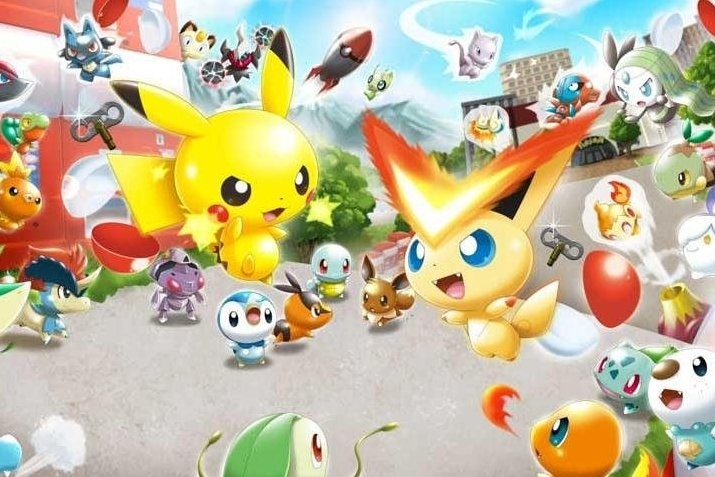 The free-to-play PokÃ©mon Rumble World has gotten an update to version 1.1 today. 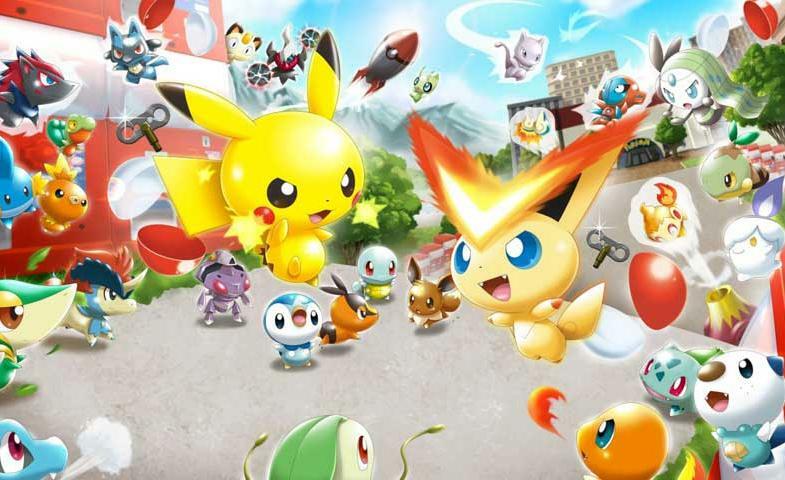 This should breath some new life into the already popular game by releasing a new area and boosted PokÃ© Diamond Mine output. Once you update the game you'll be able to visit Changing Land by purchasing the Lucky Balloon. However, you must have attained Adventure Rank 40 for the Lucky Balloon to be available for purchase, and it only re-inflates every 20 hours so you better make your visits count. If you've unlocked the Diamond Mine, you've got another treat in store. Your mine will now generate 40 PokÃ© Diamonds per day instead of 20. More value has been added to the coins as well, so overall the whole game is much less grindey.